Don't think I've ever seen someone rocking one of these...but that doesn't mean you shouldn't be doing it! 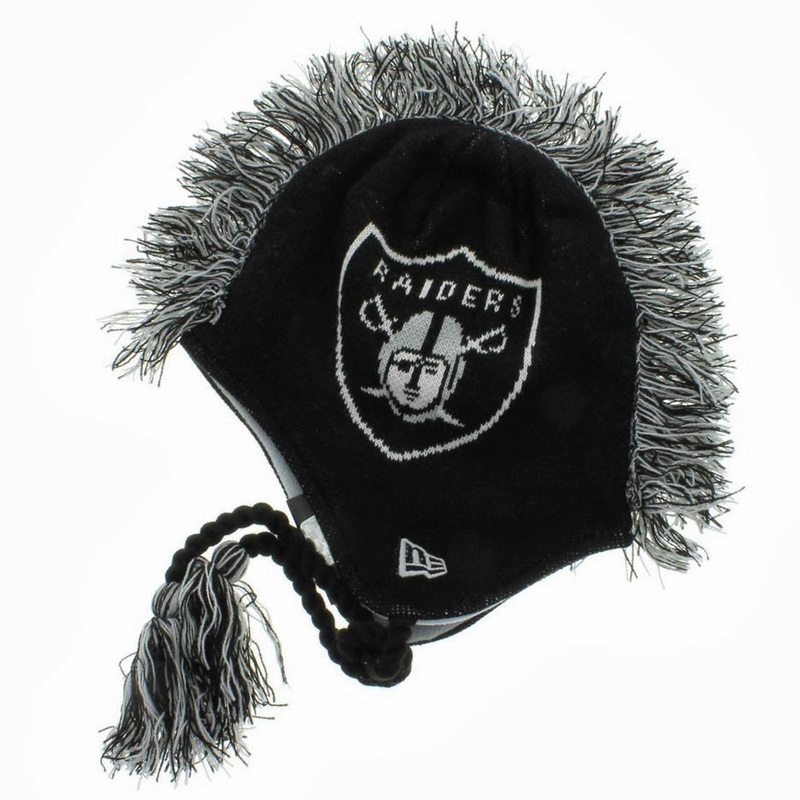 New Era comes with the ill Oakland Raiders Tasslehawk beanie. Cop yours here.